A well established NGO in Operation for 13 Years, Seeds of Hope provides a safe environment to help impoverished students achieve academic and social success. To achieve this, we use a multi-faceted approach, combining tutoring, emotional well-being classes, daily nutritious meals and a family environment focused on education success. 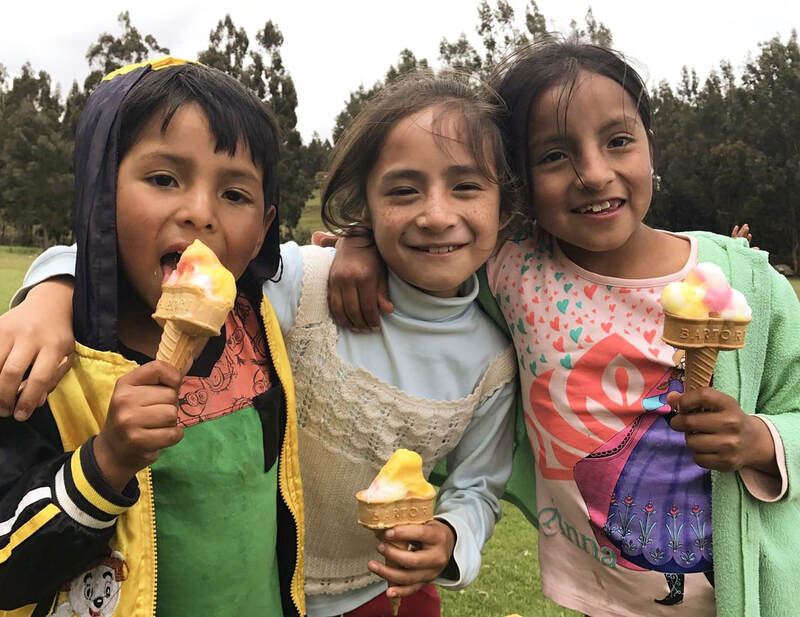 The mission of Seeds of Hope is to support children living in extreme poverty in Huaráz, Perú and to provide vocational training for those without economic means, enabling them to break the cycle of poverty. We provide a supportive environment in which the children obtain help and encouragement with their homework. ​They are also given emotional support from our volunteers, taught the importance of personal hygiene, and provided with a nutritious meal at the end of each session. 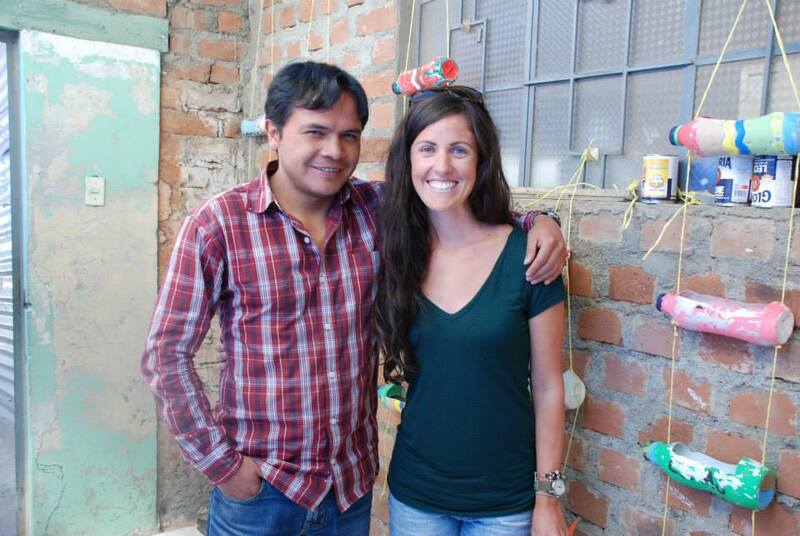 ​The children we help come from some of the poorest families in Huaráz, Perú. Ranging in age from six to eighteen years old, each one deserves an education and an opportunity to improve their economic circumstances. We recognize that these children need to overcome economic disadvantages and many other barriers to succeed in their education. Seeds of Hope aims to ensure the children have everything they need to succeed in their education with support from local and international volunteers. At Seeds of Hope, volunteers make up the majority of our workforce and are very important to the functioning of the organization. We need volunteers all-year-round to help at Seeds and although we do not ask for any specific qualifications, a desire to support children's education with an open mind is vital! 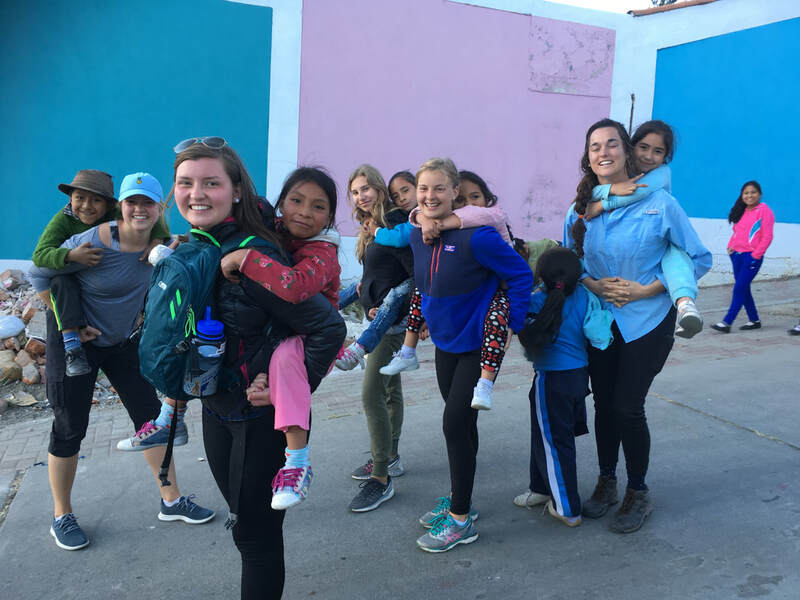 Whether you’re on vacation in Perú, taking a gap year or career break, or retired, join Seeds of Hope for the experience of a lifetime.